The Delphina Prestige Roulette Formula is a guarantee of quality and savings. 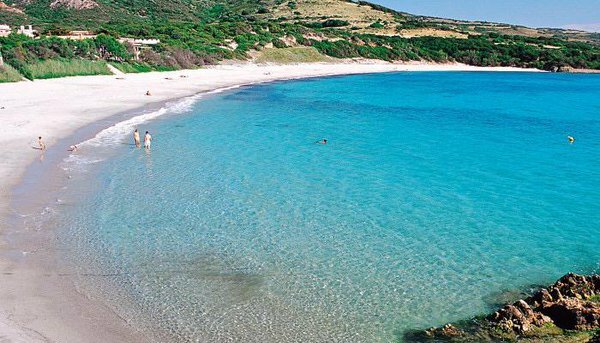 Book your holiday with Delphina now and you can stay in a 4 star hotel or in a 5 star hotel in Sardinia. You can always be sure of counting on Delphina‘s constant high quality together with discounts of up to 60%. All the Delphina hotels and resorts are situated on the Gallura coastline in the North of Sardinia, immersed in the lush greenery of the typical Mediterranean countryside. Hurry up and book now: the places available on the Roulette offer are limited! 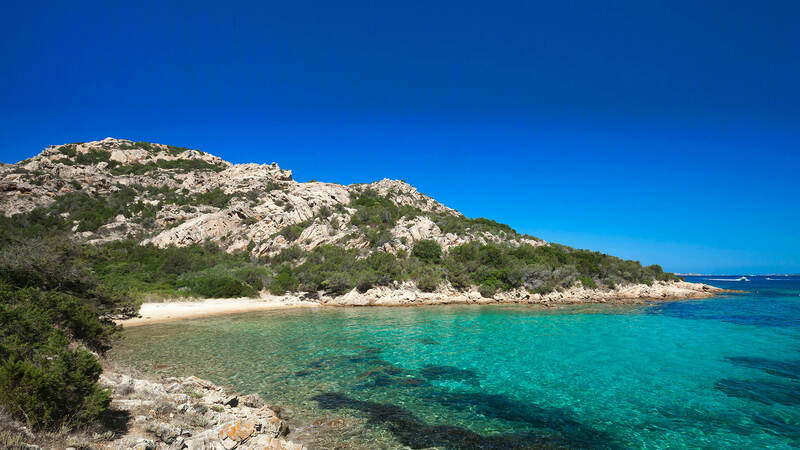 Depending on availability and at the Delphina management’s discretion, clients will be booked into one of the group’s Hotels (4/5 STARS, in North Sardinia): Hotel Capo D’Orso Thalasso & SPA*****, Resort Valle Dell’Erica Thalasso & SPA*****, Hotel Marinedda Thalasso & SPA*****, Resort Cala di Falco**** s, Hotel Relax Torreruja Thalasso & SPA**** s, Park Hotel & SPA Cala di Lepre*****, Resort & SPA Le Dune****. The Delphina hotels are between 27 and 80 kms from Olbia airport. Offer is valid only if all above mentioned hotels are accepted, while the choice of the hotel remains at Delphina’s discretion. The name of the hotel will be communicated two days prior to the start of the stay (by 3:00pm) and for Tuesday arrivals by 6:00 pm on the previous Saturday. Any supplement (sea view, Packages for “Honeymoon & Anniversary”, etc.) can be booked only after the hotel assignment, at the rates indicated in the pricelist of the hotel where the guest will be accommodated. Individual prices are half board per person per day, drinks not included (mineral water and house wine included at the Resort & SPA Le Dune); prices subject to variations without prior notice and inclusive of 10% VAT; valid for minimum stays of one week, shorter stays available on request. Delphina gift for the couple and a Sardinian silver wedding ring for the bride. In addition there are 2 entrances per person (booking required) at the Wellness Centre (or if you are at the Resort Cala di Falco a romantic dinner with shellfish specialities, Sardinian sparkling wine Brut and a personalized romantic cake). *At Delphina's discretion guests may be accommodated in one of the following formats: Junior Suite, Suite, Family Suite, Relax Family. Reductions for the 3rd and 4th bed and over also apply to extra sea-view charges. Children follow their parents' booking arrangement. Children's ID requested. Supplement double single use (as shown in the grid) valid only for the double Standard. FREE cot to be requested at the moment of reservation.